There’s probably not anything more vital to our health than breathing. Breathing draws oxygen into our lungs and expels carbon dioxide. It enables our bodies to function and supports social interaction. A gasp is but an abrupt inhalation of surprise. Our speech rides the winds of exhalation. Breathing is necessary to life’s existence and its conduct. No breath equals death. 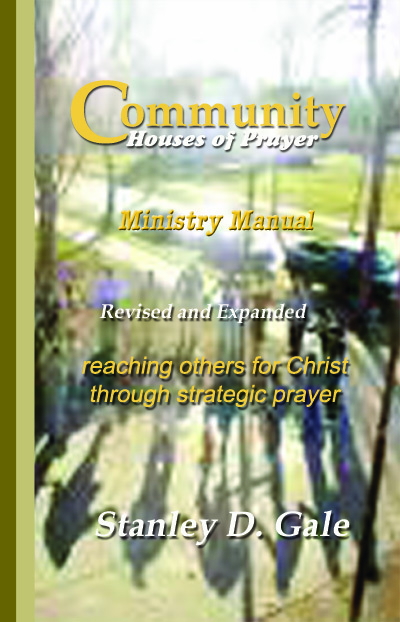 It has been said that prayer is like breathing, communing with God as an essential of life. Redemptive respiration. The thing is, physical breathing is reflexive, something we do without thinking. While we might need to control our breathing in times of panic, we do not typically need to be reminded to breathe. While prayer should be as reflexive as bodily respiration, it is ordinarily not the case. Prayer is a skill that can be learned and cultivated. It may become reflexive through constant use, where turning to God in times of great trial is the natural response of having walked with Him in the ordinary course of events. But, like all skills, practice and perseverance are called for in the development. Of course, we want to practice properly. Looking to the world of sports, we see athletes who must unlearn an incorrect or unhelpful habit before they can learn a method that will help them in their chosen sport. Our Lord Jesus instructed us in the practice of prayer. In so doing, He had to point out where we had learned improperly. Perhaps we thought our prayers needed to be long, replete with many words; or in the calligraphy of flowery eloquence; or framed with theological precision; or repetitious in the way of saying prayers; or not repetitious, meaning that we should give up if we don’t receive an immediate or a favorable answer. Jesus disabuses us of such notions (see Matthew 6 and Luke 11). Often, we entertain understandings of the nature of prayer or its practice that need to be unlearned and replaced with the instruction given us by God. Not only do we need to be trained in prayer, we need to practice what we are taught. It is in this way that prayer can be regarded as a discipline. A discipline is developed through devotion and determination. Like working out regularly at the gym, we discipline ourselves for godliness, the heart of which is communion with God. Lingering in prayer with God leads to living in awareness of God. Rather than being a religious duty, prayer becomes essential to our being, organic to life with God. That brings us back to the image of prayer as breathing. It is lovely to think of a relationship with God oxygenated with prayer—healthy, lively and vital. But if we embrace the idea of prayer as the breath of life, we must understand that breathing to be afflicted with Chronic Obstructive Pulmonary Disorder (COPD), a disease that make it hard to breathe. We live in a fallen world. Though redeemed, the body of sin remains. Remnants of sin infect our spiritual cardiopulmonary function. Contaminants of the flesh obscure our view of God and obstruct our communion with Him, challenging us in our exercise of prayer. We are easily distracted. We take prayer in shallow gasps. In the panic of adversity, we need to be reminded of the steady, measured breathing of prayer. Like running out of breath in physical exercise, we find ourselves short of breath in the daily race that is the Christian life. We need to expand our lungs, deepen our breathing, and overcome whatever would inhibit our praying. Our limited capacity to breathe the breath of prayer should disturb us and drive us to overcome those limitations in a closer walk with God. May the Lord our God grant us a spirit of grace and supplication.